The speed the data travelled isn't the only notable part of the story—the data in the study was also sent at room temperature. 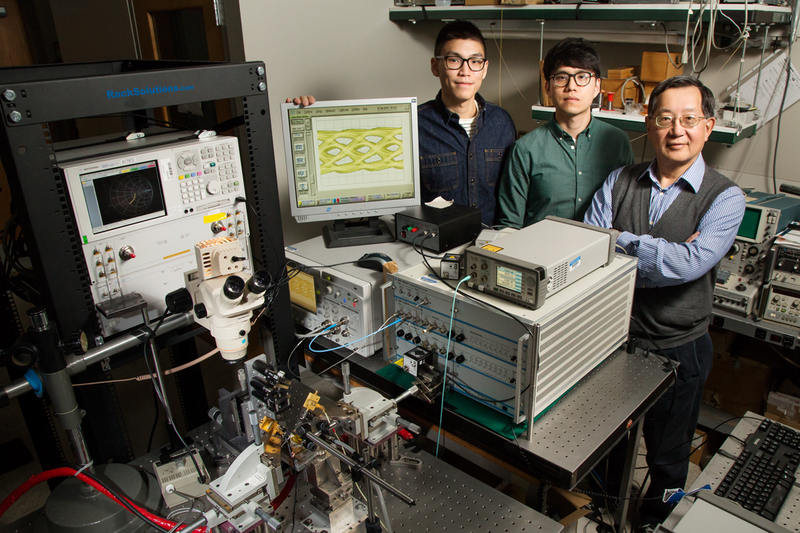 Researchers from the University of Illinois report they’ve set a new record for fiber optic data transmission—they were able to deliver 57 gigabits per second of error-free data. The research team was led by electrical and computer engineering professor Milton Feng and also included professor emeritus Nick Holonyak Jr. and graduate researcher Curtis Wang. Feng hopes that the study will prove that high-speed operation at high temperatures is scientifically possible and useful for commercial applications. How Can You Completely Eradicate Your Hard Drive Data?